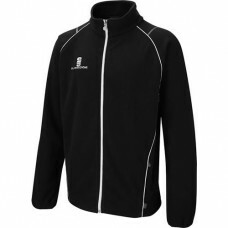 Surridge black Curve fleece embroidered with the Selling Cavaliers CC club badge. Limited Stock. 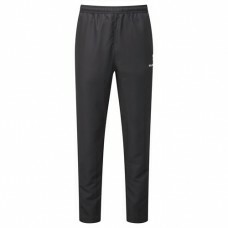 ..
Surridge black tracksuit bottom embroidered with the Selling Cavaliers CC club badge. 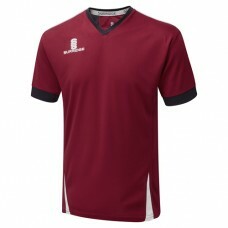 ..
Surridge black polywaffle training shorts embroidered with the Selling Cavaliers CC club badge. 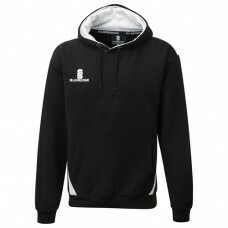 P..
Surridge black/white Blade Hoodie embroidered with the Selling Cavaliers CC club badge. 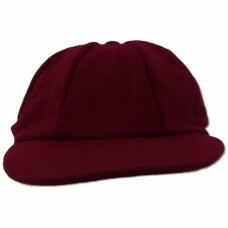 Please no..
Baggies maroon traditional cricket cap embroidered with the Selling Cavaliers CC club badge. Plea..